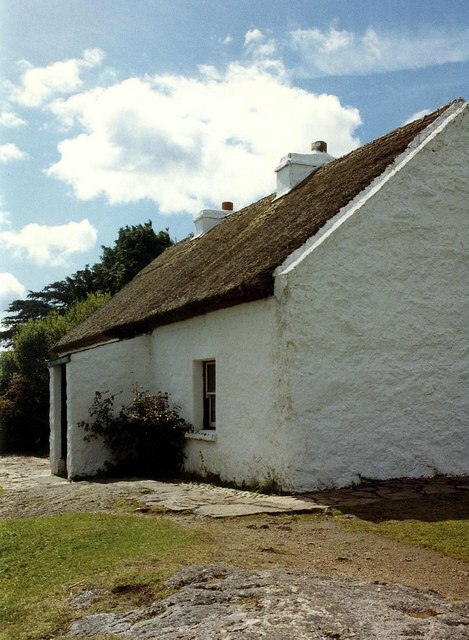 A small restored cottage overlooking the breathtaking lakes and mountains of Connemara, used by Patrick Pearse (1879–1916) leader of the 1916 Rising. © Copyright Chris Walpole and licensed for reuse under this Creative Commons Licence. This page has been viewed about 477 times.